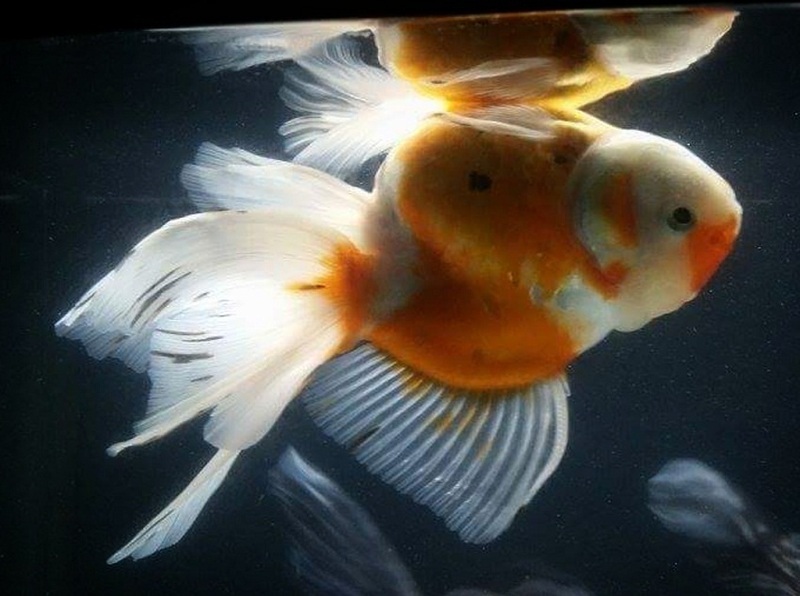 Swim bladder disease, also known as floating disorder or swim bladder disorder, is a health condition that affects the swim bladder of fish (a small air-filled sack that helps some bony fishes swim) . 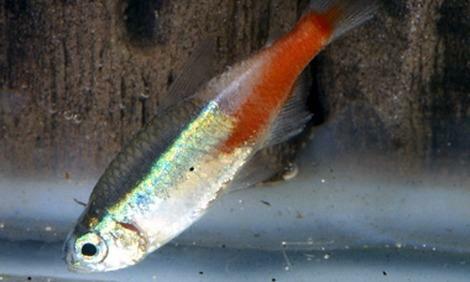 It is not exactly a single disease but a complication that interferes with the buoyancy control of the fish, affecting its ability to maintain the current water depth [1, 2]. A distended stomach, resulting from overfeeding, rapid eating, gulping air or having a dry flake or freeze-dried food that expands when it gets wet [1, 2]. An enlarged intestine caused by constipation or a slow digestive process as a result of low water temperature . Enlarged organs sometimes occurring due to fatty deposits in its liver, cysts in its kidneys, or egg binding in a female fish [1, 2]. 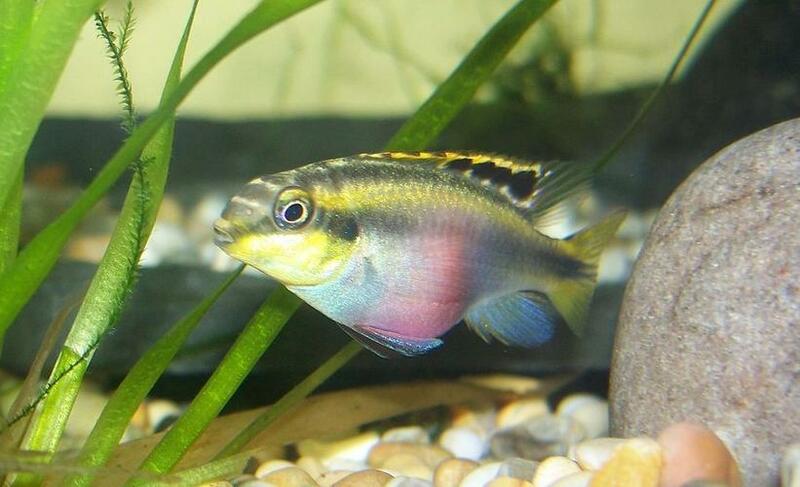 An injury from a fight, or a hard blow that hurt the fish caused by hitting an object in the aquarium . 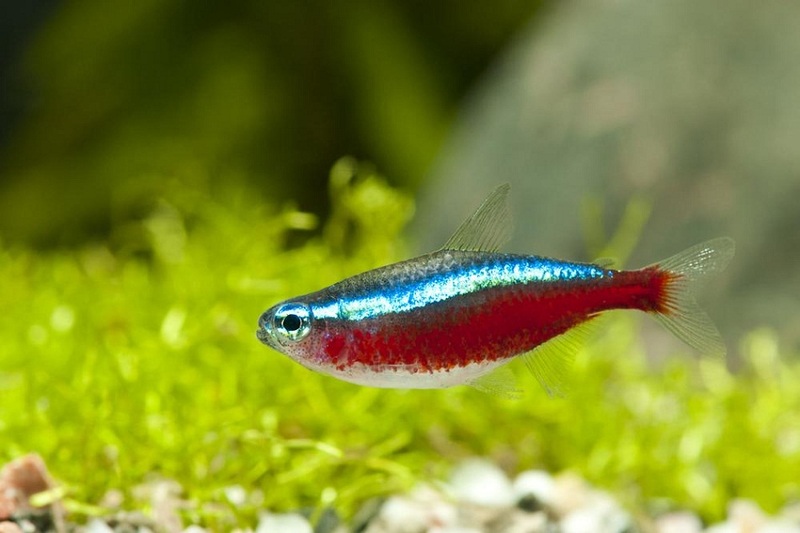 Parasitic or bacterial infections, causing inflammation of the swim bladder . Rare birth defects in which the symptoms occur at a young age . The affected fish will typically display visible signs like a bloated belly or curved spine and abnormal swimming positions [1, 2]. 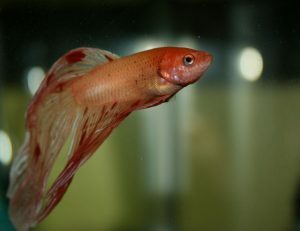 The often-swollen appearance of the fish may lead the owners to confuse between a swim bladder and dropsy, but the latter is characterized by a pinecone-like appearance of the fish due to the scales sticking out. Maintaining good water quality by keeping the aquarium clean and changing about 25 percent of the water at least twice a month [1, 3]. Many fish keepers have advised that changing the full volume of tank water might be too stressful for your fish and lessen the ability to withstand swim bladder disease even after a water change. 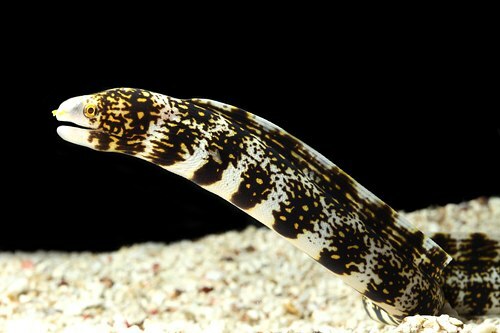 Frequently cleaning the walls of the tank by rubbing with a scrub brush to remove excess algae . Regularly checking water chemistry, including vital parameters like pH (ideal range: 6.5-7.5), carbonate hardness (ideally above 4.5 dH or 80 ppm), and nitrates (preferably below 5 ppm for saltwater and 10 ppm for freshwater fishes) . 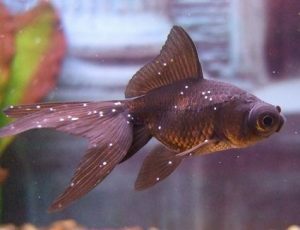 Keeping water temperature a bit higher than 78° F in the tank to avoid constipation, which is another cause of swim bladder disorder [1, 3]. Soaking dried foods before feeding them to your fish to reduce chances of constipation . Also, thawing frozen foods before feeding to lessen the risks of a distended intestine . Changing to sinking foods for fish that gulp air when eating at the surface . Your vet may recommend avoiding feeding the sick fish for as long as three days and raise the temperature of aquarium water to 80°F, leaving the fish in it throughout the treatment process . On the fourth day, you may feed the fish with cooked, skinned peas . Frozen peas can be used after microwaving or boiling and skinning . Reducing the water level helps the fish to swim around in the tank easily . If the tank has a strong current, reduction in water level will assist in lessening water flow while the sick fish is being treated . If it has serious buoyancy problems and cannot move properly, you may hand feed it by holding the food between your forefinger and thumb in the water, allowing it to nibble away [1, 5]. If you suspect the swim bladder disorder is caused by an injury, then add some aquarium salt or Epsom salt (1/8 of one teaspoon for every 5 gallons) to the water while keeping the temperature between 78° F and 80° F [1, 6]. If the above treatment measures do not successfully lessen the disorder, inform your veterinarian immediately. 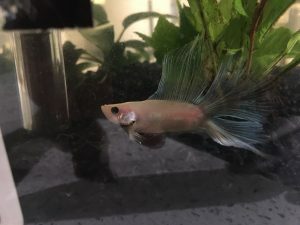 Aside from the typical symptoms of swim bladder disorder, if the fish displays signs of infection like lack of appetite, shaking, and clamped fins, the vet may prescribe broad-spectrum antibiotics including Maracyn 1 and Maracyn 2 [1, 6]. 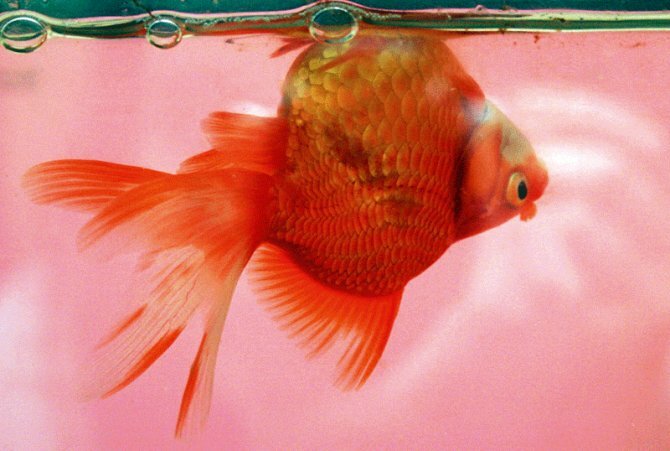 While the swim bladder disease can typically be cured by following the course of treatment mentioned above, in severe cases (bacterial or parasitic infections causing complications), it can be fairly difficult to treat [1, 7]. Without prompt care, it may prove to be fatal. Euthanasia may be a humane option if your fish has little chances of recovery , But make sure to talk to a vet before taking any decision. 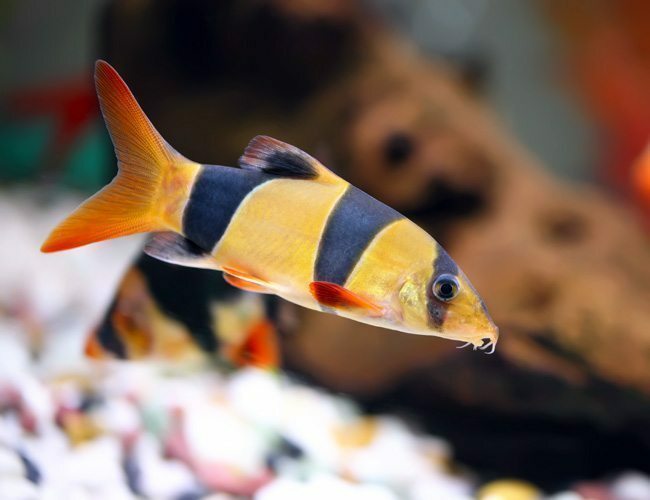 According to many fish keepers, it is not contagious but factors like aquarium water quality, nitrate levels, and temperature can increase the chances of swim bladder disorder in other fish of the tank .